Mac Security Tutorial: Avoid Phishing Scams! In this lesson see how to avoid phishing scams that can trick you into giving up sensitive information to the wrong people! 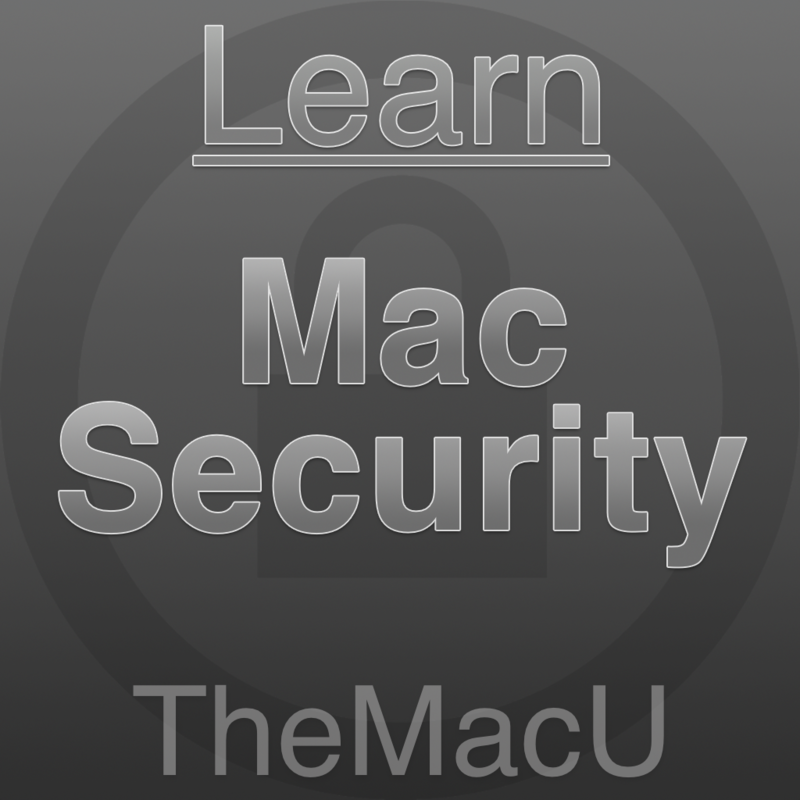 Learn much more in the full Mac Security Tutorial! 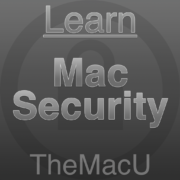 https://s3.amazonaws.com/tmucoursevideos/wp-content/uploads/2017/05/06174603/MacSecure.png 1024 1024 Drew https://themacu.com/wp-content/uploads/2017/06/TMU.com-Header-logo-jpg-300x138.jpg Drew2017-01-08 10:18:152018-06-29 12:11:19Mac Security Tutorial: Avoid Phishing Scams! Store Desktop & Documents in iCloud with macOS Sierra & iOS 10! Luminar Tutorial: Use Luminar as an Extension in Photos for Mac!